pantoufle is a French word of “slipper”. 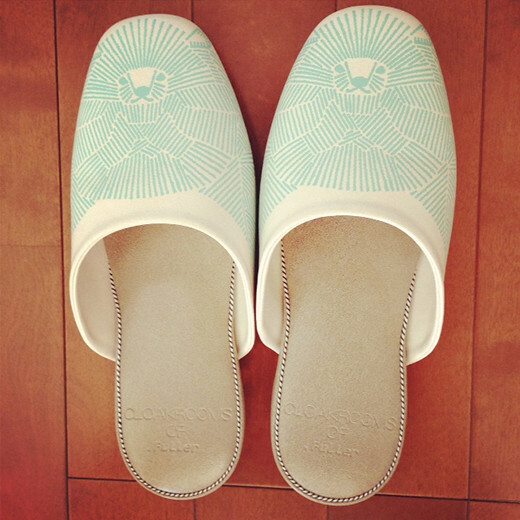 Recently we rarely see slippers for business use which were used in schools and hospitals before. 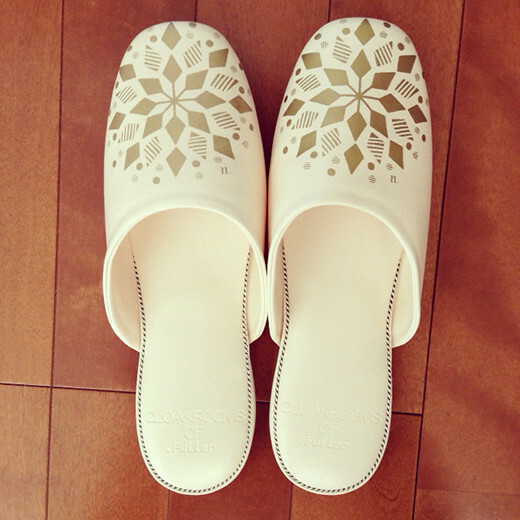 “Pantoufle” is a slipper which is the re-designed of the one used for business. 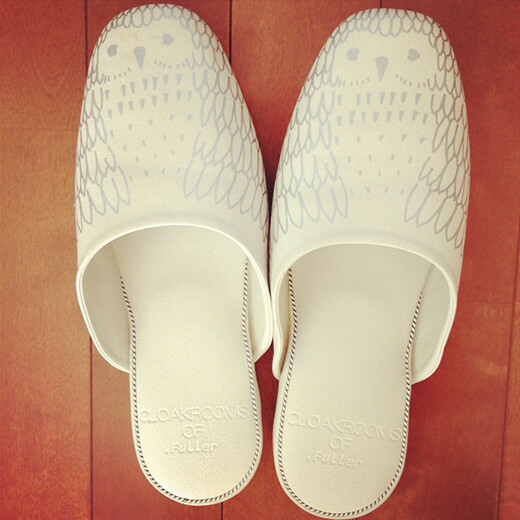 It was reborn as a unique and cute slipper, thanks to the collaboration with an illustrator.